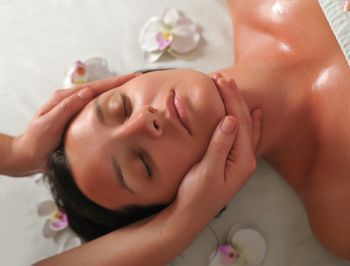 Have you ever gone to a spa where you had to choose what type of facial to receive? For example: Acne, Anti-Aging, Sensitive Skin. Or maybe your therapist chose for you. The Acne facial, for your recent break-out. What does this Acne facial consist of? Would you receive the same Acne facial that the teen before you with the full face of enflamed acne received? unique, we will perform an in-depth skin health analysis and consult, addressing any and all concerns, prior to determining your treatment. Together, we can achieve the results you are looking for!